Your pet's lifespan is longer than ever, so the health of your pet's teeth is important. Like humans, pets develop tartar buildup causing tooth or gum decay. Pets undergoing dental procedures receive safe anesthetics and are monitored closely. 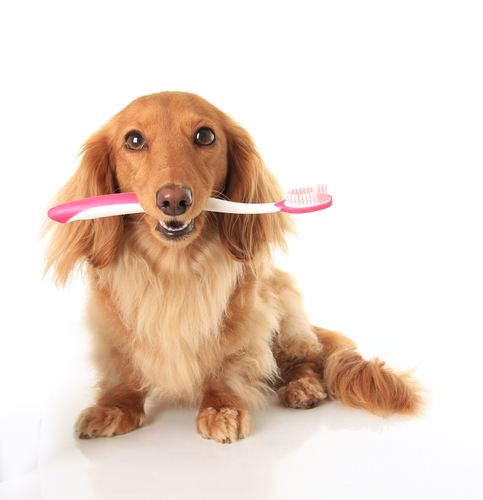 Close attention to dental care can enhance your pet's health and life.